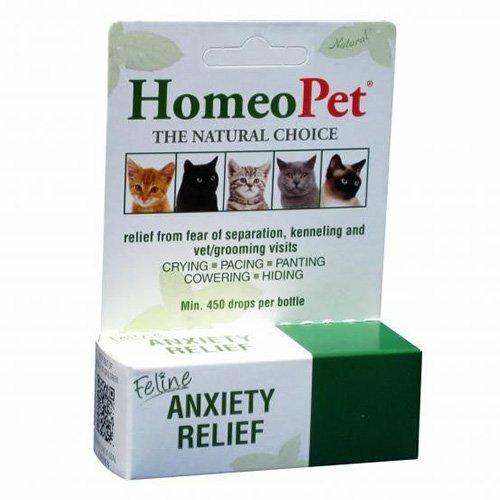 We offer wide range of homeopathic supplies for dogs and cats. 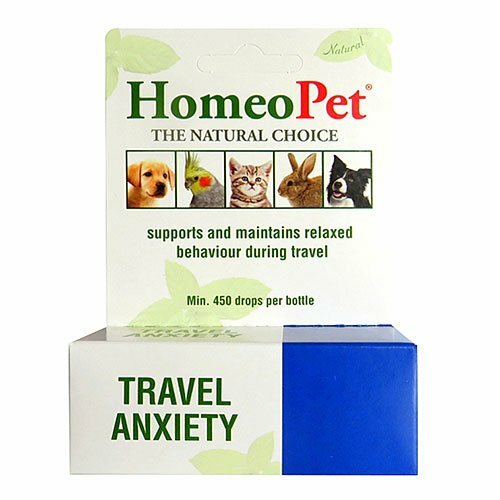 At CanadaVetExpress, we offer efficient natural and homeopathic remedies for your pets. 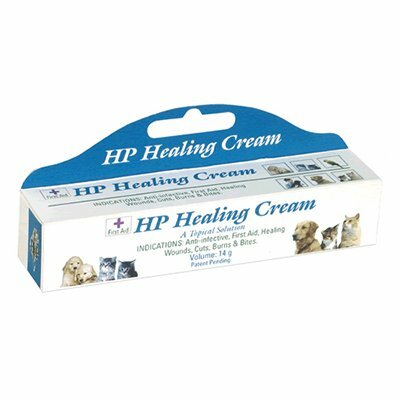 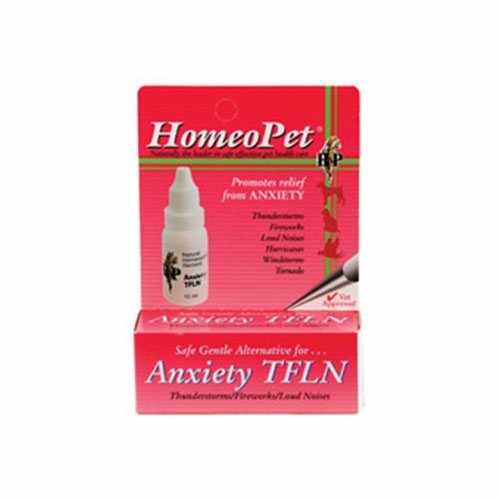 Our top brand homeopathic pet products ranges from best-selling anxiety, skin care, joint care, digestive upset to urinary incontinence products. 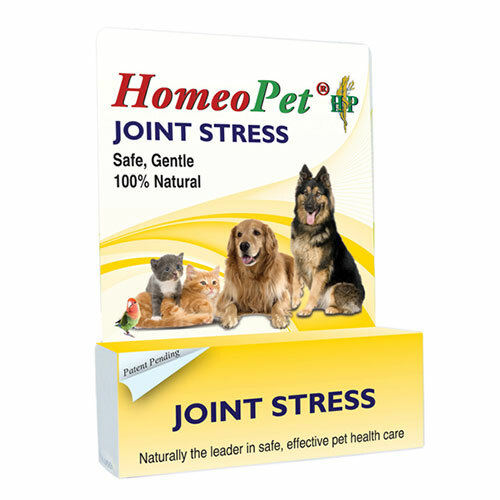 Our exclusive store offers a wide variety of natural supplements to meet all your pet’s health needs. 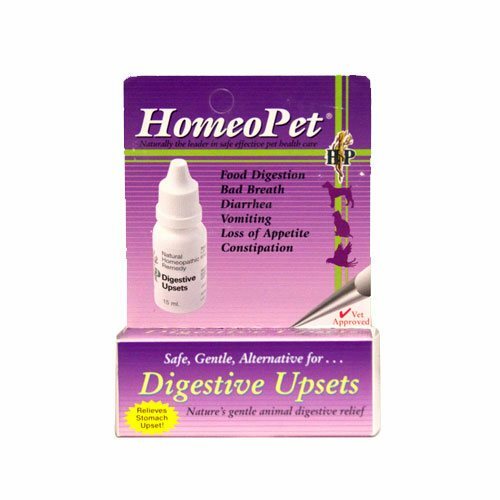 Buy homeopathic pet products from an exclusive collection at best prices for your pet’s health and happiness.